Check out what’s happening around Kensington! 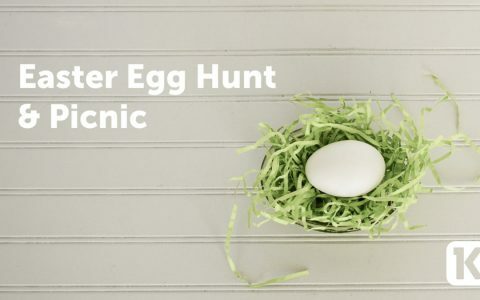 It is almost time for our Annual Easter Egg Hunt and Picnic! Join us on April 14th after our 11 am service for an Easter Egg Hunt for kids Birth-5th grade and an all-church picnic! Save the date and invite some friends for this fun-filled event! If you would like to help, we are in need of candy donations for the egg hunt. A basket is set-up in the lobby of both the Cypress Center for Sundays and our lobby of the 2.4.6 (our ministry facility located at 1009 S Dillard St). Individually wrapped candy donations are needed and appreciated! Many of the people who attend Kensington are people who are at the beginning of their spiritual journey. Maybe we’re still asking questions – like who God is… who Jesus is… what value does the Bible have, how can I pray? These are the big questions that are at the heart of what it means to have a relationship with God. We have a program that is designed exactly for people like you – it’s called Alpha. It’s a 9-week introduction to the Christian faith. Our first session for our Winter/Spring series will be March 18th at 7pm at the 2.4.6 (1009 S Dillard St, Winter Garden, 34787). Passion Camp 2019 (6/10-6/13) is all about leading students in Middle School and High School to live their lives for the glory of Jesus. 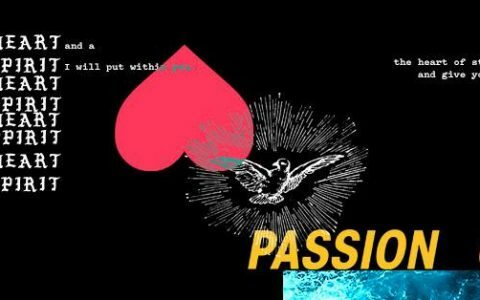 Louie Giglio and Passion will be leading the way in Daytona Beach and there will be high-energy Squads Wars and life-changing Church Group Time discussions. We encourage you to register your student ASAP as the deadline is quickly approaching. For all the details you need and to register your student, click below! 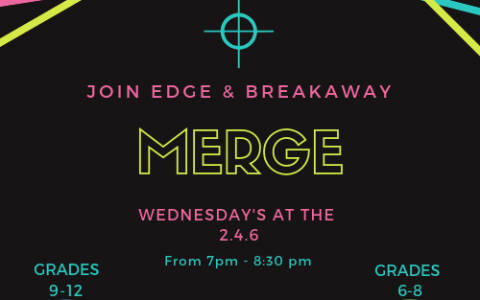 Breakaway (6th-8th) and Edge (9th-12th) have merged together and meet on Wednesday evenings from 7-8:30 at The 2.4.6. 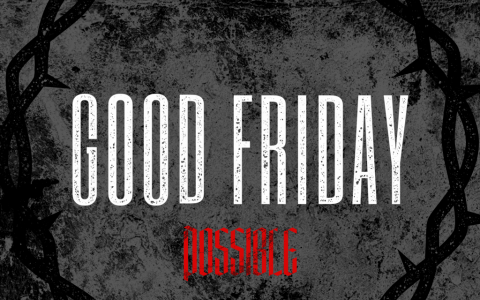 The evening includes worship, large group teaching and small group discussions (broken up by age groups), games and more. We hope to see your student there!